WealthBar — How would WealthBar invest my money? 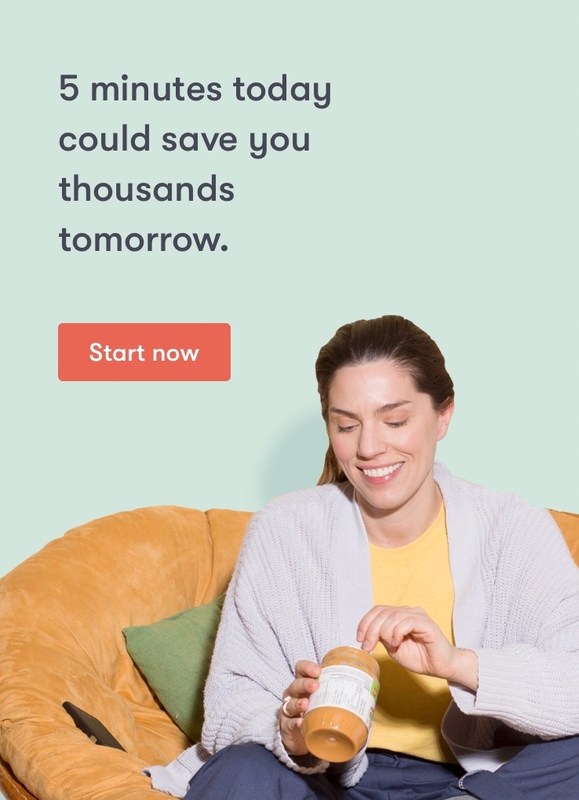 Support Home Non-Residents How would WealthBar invest my money? During your account application we gather information about your personal financial situation, investment objectives, risk tolerance, and time horizon in order to make an appropriate investment recommendation. Non-resident clients can invest in WealthBar ETF portfolios, which strike the perfect balance of low-fees and broad asset class diversification.